Looking at this collection makes me happy. 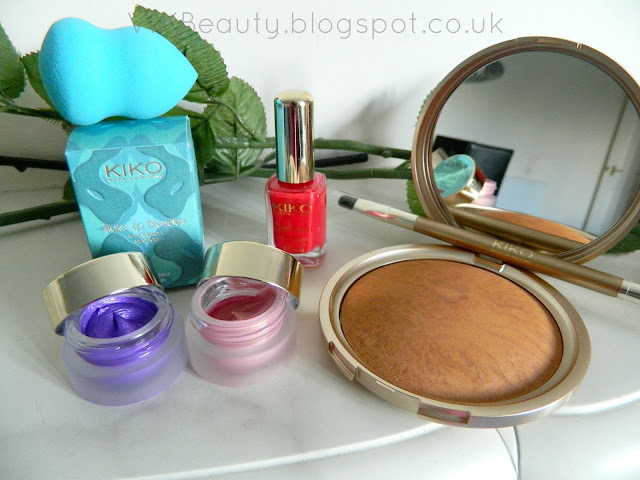 If you're a regular reader of my blog, you will know that I have reviewed a number of products from KIKO. 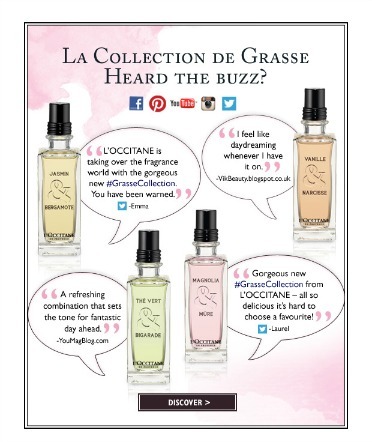 I think they are an affordable brand with quality products and the majority of their products are paraben free. 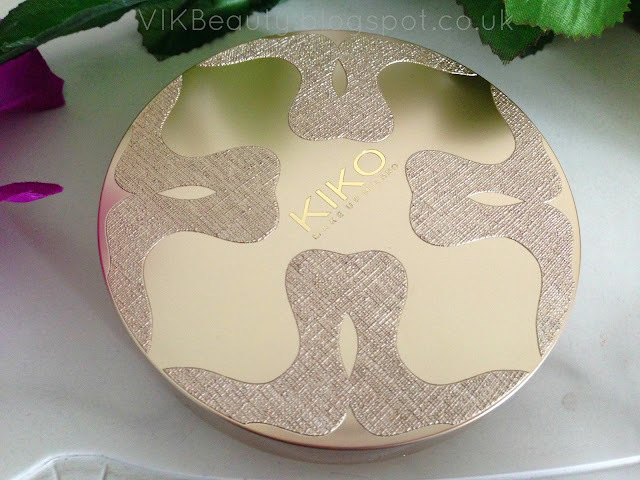 KIKO Make Up Milano have recently released the limited edition "Fierce Spirit" collection. You really need to check the collection out. The packaging, the colours and the pigments are really impressive. The collection was inspired by "the colours and passion of Mexico". Below are a few bits from the collection (definitely have a look at the others) that I will be sharing with you. How beautiful is the packaging? 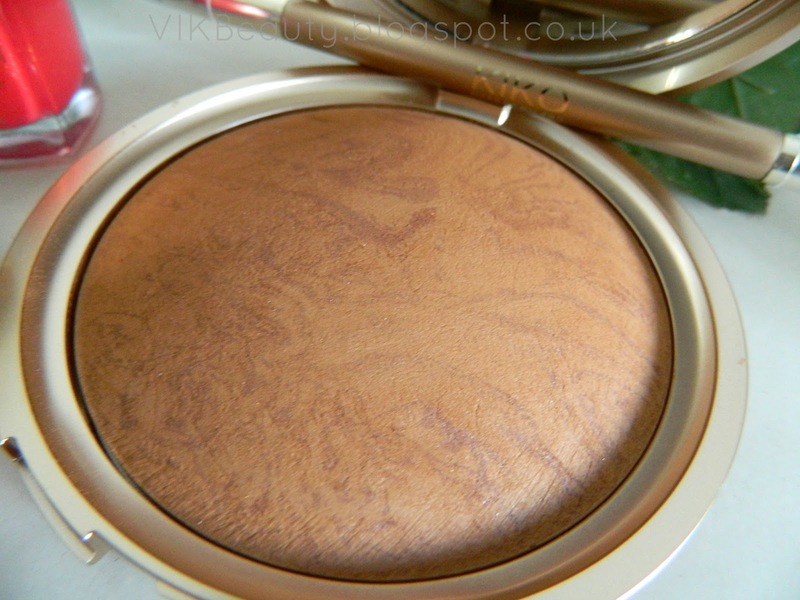 This bronzer is gorgeous. It has a subtle hint of gold shimmer which I love. The powder is fine and silky to touch. It glides on really smoothly. I will definitely be using it on my cheeks and collarbone. This bronzer retails at £15.90 for 20g. This product was definitely love at first sight. These long lasting eyeshadows are extremely light and creamy with an intense colour. They are waterproof. 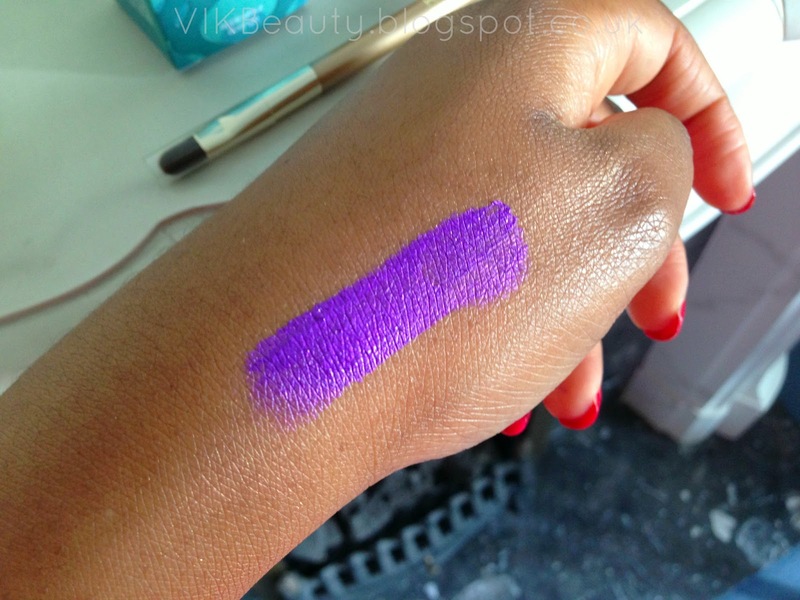 The eyeshadows dry with a matte finish so there's no concern about it smudging. 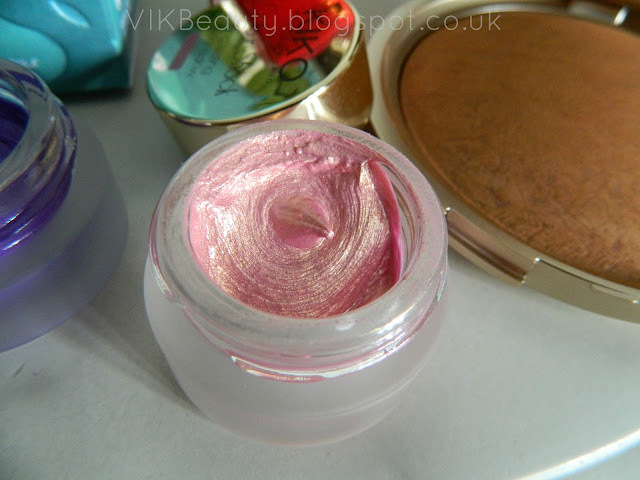 You also only need to use the smallest amount to achieve a rich colour. It would definitely work well as an eyeliner or eyeshadow. Each pot retails at £6.90 for 5ml. There are 8 shades in total. So I'm sure there's something for everyone. How hot it is? Wow. Fierce definitely sums it up perfectly. This is also another gorgeous colour. A lovely warm pearly pink with a gold shimmer. It looks great especially when it hits the light. I will always love a red nail polish so this is definitely a winner. It is an extremely rich red with a gold pearl pigment. It looks fabulous when it catches the light because of the gold. I used two coats in the picture below, but you could get away with one coat. There are 4 polishes in the collection. This retails at £4.90 for 11ml which won't break the bank at all. 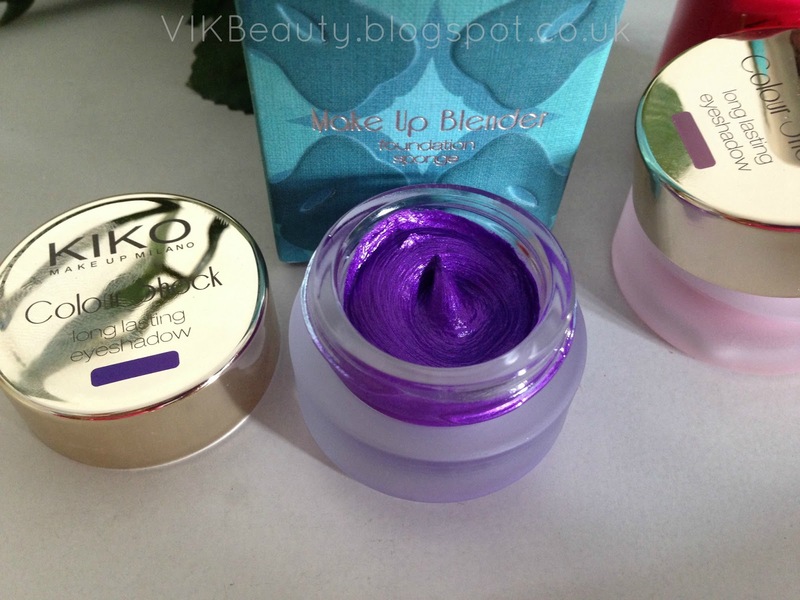 KIKO polishes normally last more that 3 days without chipping. This is my first brush from KIKO. It is a duo eye brush. 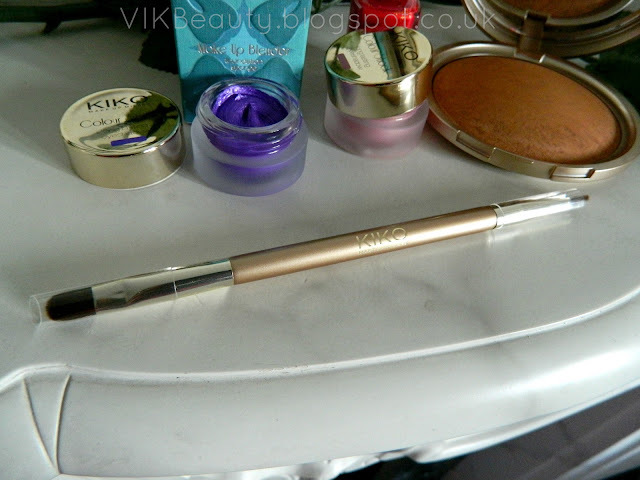 The elongated tip can be used for your eyeliner and the flat brush can be used to apply your eyeshadow. It looks great and applies the products well. It retails at £11.90. 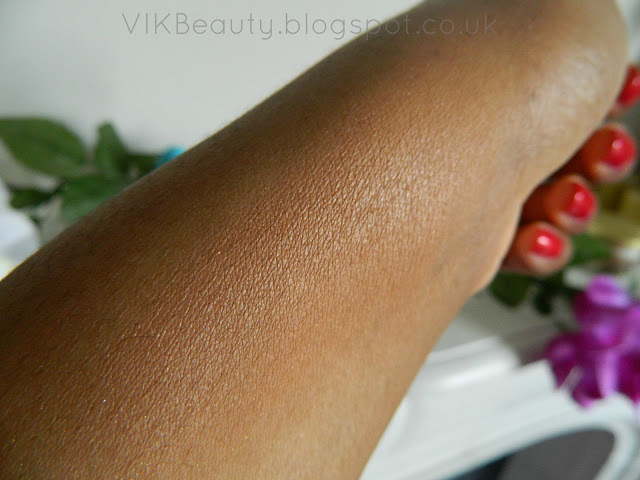 I never really use foundation sponges but wanted to show it to you. 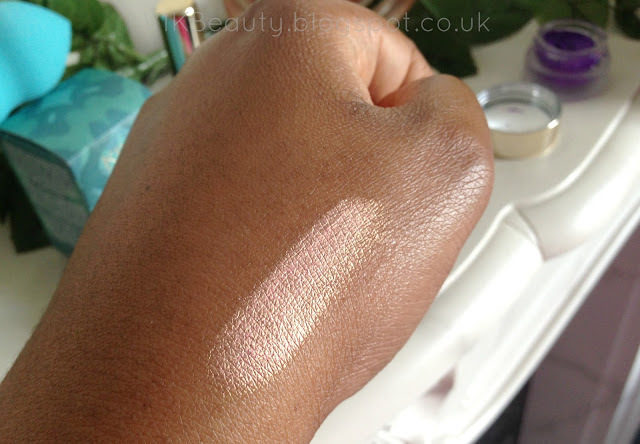 I love the fact that the shape adapts to the contours of the face, making it easy to apply your foundation. The sponge retails at £5.90. As I'm sure you can tell, I'm a fan. I will be picking up a few other bits from the collection. You can pick up these goodies online (click here) or if you're in London, at Westfields. What do you think about the collection? Which goodies will you be trying out? 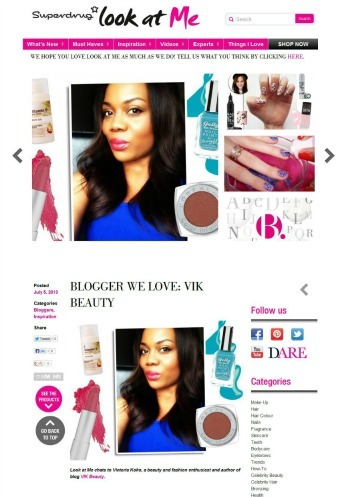 **Don't forget you can follow me on twitter, instagram, facebook & bloglovin. The packaging of the bronzer is so elegant ! btw, love your picture.. Great quality ! Nice collection, that bronzer is gorgeous! Ooooh, I like the blender sponge. I have wanted one of those for ages.